The name associated with trust, customer loyalty, and top-quality repairs and maintenance.  Lifetime Transmissions in Broken Arrow, OK never sacrifices the quality of our transmission services! We are known for our leadership in the industry and providing top quality transmission repairs at affordable prices. 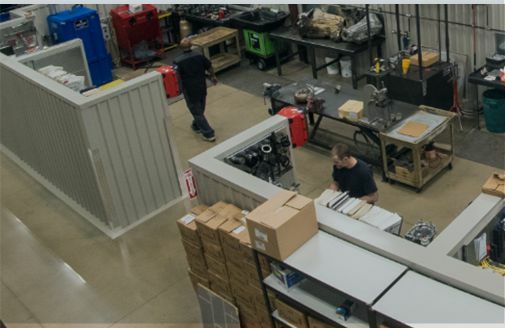 Find the expertise and prices you’ve been looking for at our state-of-the-art facility! 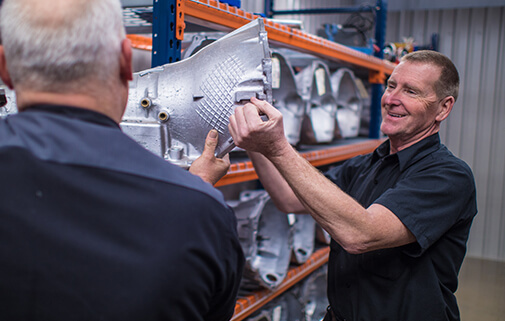 Since 1983, our small business has proudly served our community for all their transmission needs with honest, first-class service. Prompt turnaround within 48 hours. We offer up-front prices at better value than our competitors. Plus, we get repairs done quickly to get you back to your day. We accept walk-in customers, just stop by during our operating hours! We also have after hours drop off avialable. We don’t sacrifice on speed or quality. We use the best quality parts. 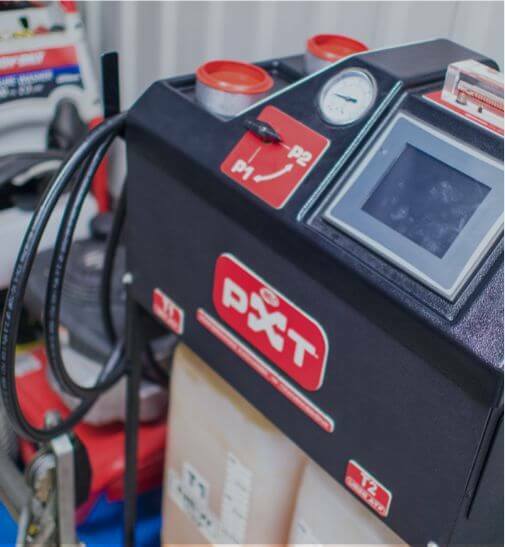 Our commitment to quality means always using the most advanced equipment for all of your repairs. That includes everything from solenoids to sensors, torque converters to thrust washers and from filters to bearings. We don’t cut corners just to save a few dollars. We are of the mindset that trying to save a penny today could cost hundreds in the future. Our affordable services don’t compromise on price or quality. We manufacture to your exact driving needs. 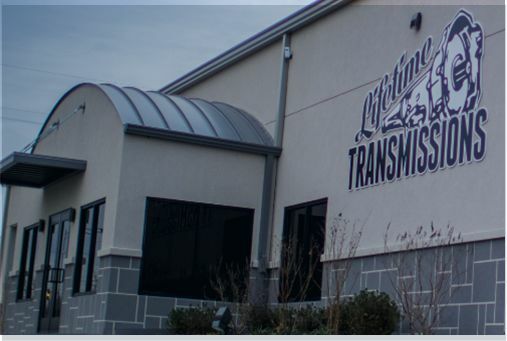 At Lifetime Transmissions, we provide solutions suited to your specific needs. Our team takes the time to understand your demands and customize repairs to your specifications. FREE Transmission Diagnosis (with any remanufacture). All of our remanufactures are backed by a Nationwide Lifetime Warranty. Request A Free Written Estimate Today! 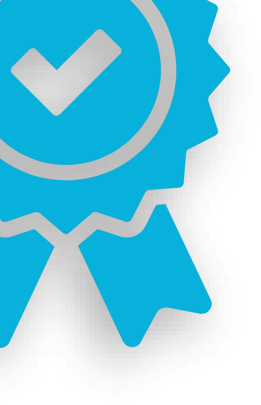 Our competitive transmission warranty is designed to protect you and your vehicle in the event of transmission failure. Our claim to fame is our lifetime warranty, good for as long as you own your vehicle. 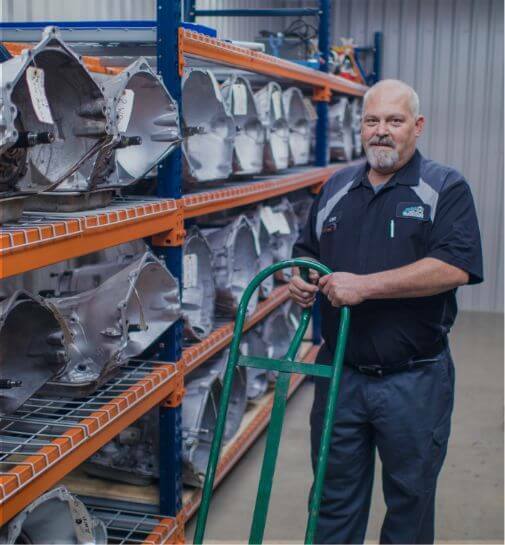 We back up our repairs and services nationwide, so no matter where you go, if your transmission fails due to normal wear and tear, faulty parts, or a mistake made during the repair and installation process, we will repair or replace it at no cost to you–that includes parts and labor. 100% of tax, fluid, parts, and labor are covered, forever! No matter how many miles are on your car, no matter what kind of help you need, you are covered for life at Lifetime Transmissions.